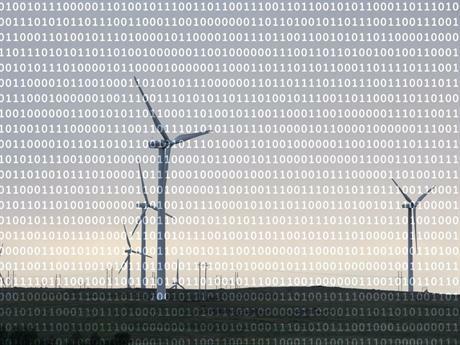 RSS feedHow ideas and innovation are driving the development of the wind energy industry. 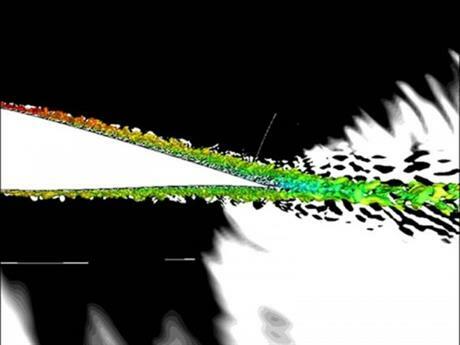 Utilizing the power of high-performance computing (HPC) to perform complex calculations, GE engineers have overcome previous design constraints, allowing them to begin exploring ways to design reengineered wind blades that are low-noise and more prolific power-producers. My name is Colin McCulloch and I am a Principal Scientist at GE Global Research. 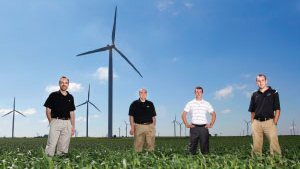 I am a part of a team within our Software organization working to develop a wind turbine performance optimization system. My name is Ruben Fair and I decided to write this blog as today we announced that we (GE Global Research) have been awarded the first phase of a 2-year, $3 million project from the U.S. Department of Energy to develop a superconducting wind turbine generator that could support large-scale wind applications in the 15MW range. 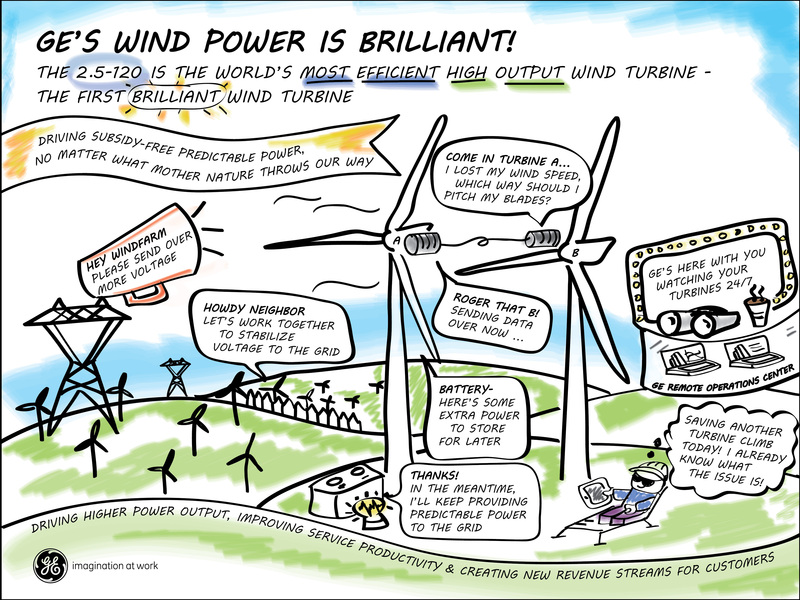 Do you have a question about wind energy technology, innovation or the future of the sector? 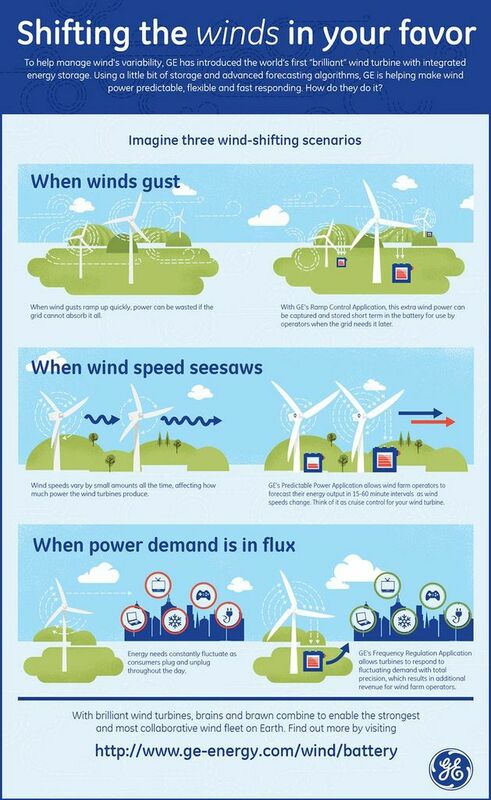 Get answers from GE's scientists, technicians and engineers.